An operational and media partnership is a media collaboration between two organizations to spread important content. For our Chinese event, we have been involved Caixin Insight Group, the financial service branch of Caixin Media. But who is Caixin Media? And what does it do? Caixin Media is a media group dedicated to providing financial and business news through periodicals, online content, mobile apps, conferences, books and TV/video programs. Caixin Media aims to blaze a trail that helps traditional media prosper in the new media age through integrated multimedia platforms. Led by Hu Shuli, who is internationally recognized for her achievements in journalism, the editorial staff at Caixin Media is well-known for independent thinking and professional practices. They are insiders with a profound understanding of China’s economic and social transition. They are sharp observers with a global vision. They are the torchbearers of professional journalism, known for providing high-quality, credible content. With Caixin’s partnership, the event will reach a total of 1,040,000+ people. We want for our Italian startups the greater contacts and visibility! Hu Shuli, director of Caixin Media, is considered by Forbes one of the 100 most powerful women in the world. In addition to being a successful journalist, she is a queen of entrepreneurship: efficient, inexorable, aggressive. In Caixin, she reviews each article published on the site.«King of the company without crown. That’s what journalists are», she told a group of journalism students at Sun Yat-sen University. Hu often links the greatness and the daily dimension, and in this, we are totally agree. 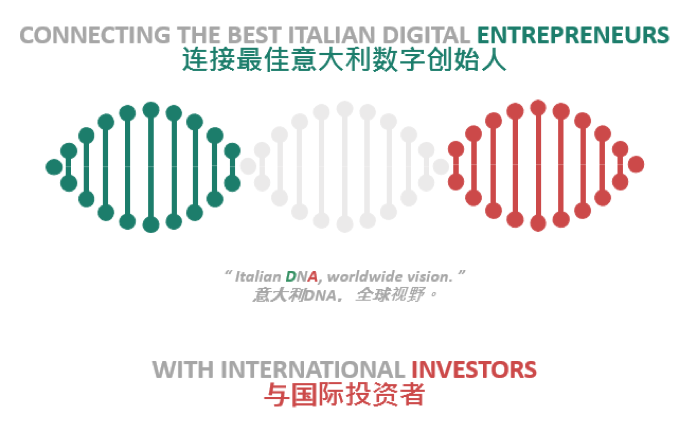 This time, the Made in Italy 2.0.2.0 Beijing Edition is linking an “ordinary” event – a startup presentation by an accelerator – with the “extraordinary” – a Worldwide event that is coming to China and involving one of the Chinese finance media giants. Thanks to Caixin Insight Group and its support! See you soon in China.